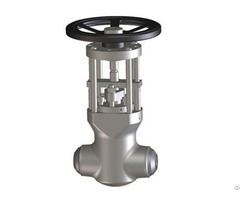 Size range: 3/8 - 2 Inch. Body materials: SA105N, SA350-LF2, SA182-F12, SA182-F22, SA182-F316(L), SA182-F51. Features: Integral Bonnet (Bonnetless), Loose Backseat. 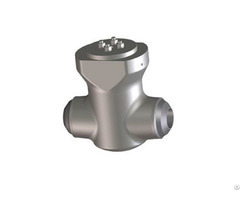 Manufacturer: China Topper Forged Valve Manufacturer Co., Ltd.